Located in the Berkshire hills of northwest Connecticut, Alderlore Insight Center offers an intimate residential retreat for 6- 8 participants. 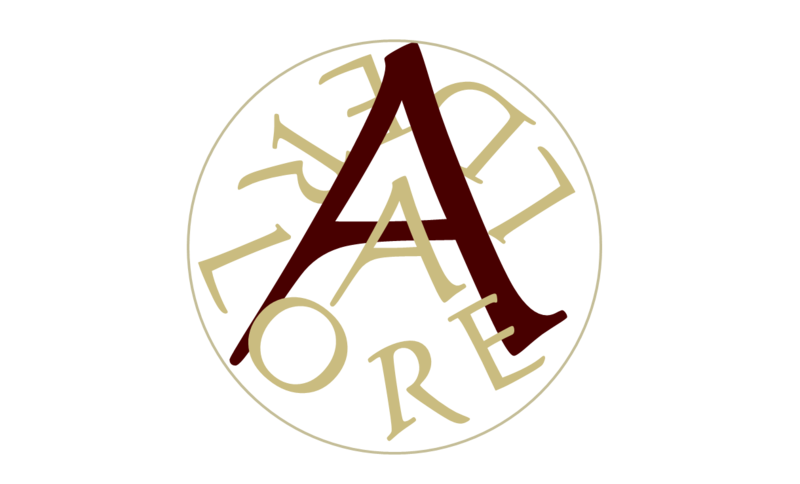 Alderlore is an ideal setting to inquire into the nature of human experience, to witness and release the social conditioning which prevents us from intimate engagement. The more we practice authentic participation, the deeper access we have into inquiring about our human condition, our relationship to self, others and world. Groups who share a strong commitment to participatory inquiry, enter into collective states of clarity, insight and cognitive flow. Here is where we learn how to tap into the transpersonal fields of intuition, insight and active imagination. Together, we discover what is possible that has was never possible before. If you are interested in reserving retreat dates, contact Bonnitta at bonnittaroy@mindspring.com . If you have a group who would like to organize an insight retreat at a favorite location, please contact us and we can customize your experience. We are a group of 6, seeking to listen for emergence and speak truth to one another as we create a space for leadership formation in Panama City, Panama. I have sent an email.